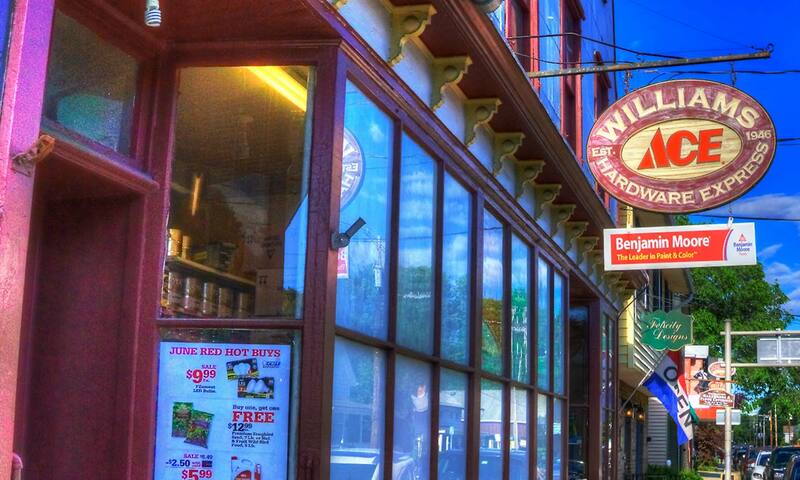 Just north of our Rhinebeck flagship store, Williams in Red Hook provides fast and friendly “express” service. Williams Lumber’s “hardware only” store houses an amazing amount of inventory neatly held in only 2900 square feet. Within the walls of our store, the Red Hook location offers a vast selection of everyday project essential for any job around the house. We have the feel of an “old time” hardware store befitting the historic and quaint town that is Red Hook.